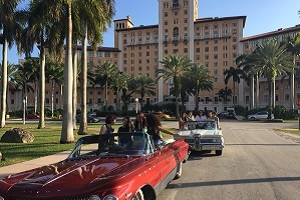 Rent a beautiful convertible antique car for Photo shoots, Commercials, TV and Film Production! 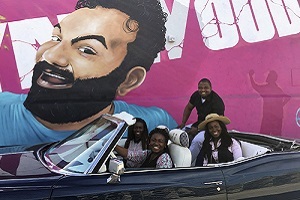 Enjoy South Florida's weather by touring in an open-air touring experience! 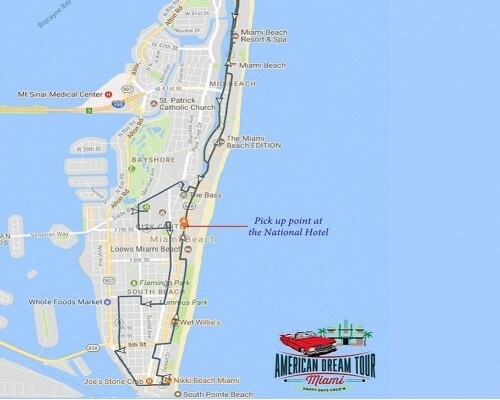 American Dream Tour offers the best tour packages to sightsee and explore the best places in Miami. In this true private tour experience, guest tour in beautifully restored classic convertible cars. 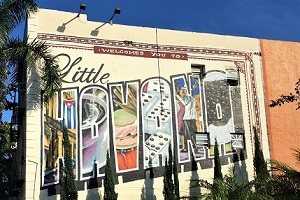 Tours are available to visit places like Wynwood, Little Havana, Miami Beach as well as other South Florida favorites! Take advantage of the sunny yet cooler weather and go on a date or make it a family event. The choice is yours! To learn more about our tour options, visit our main page!